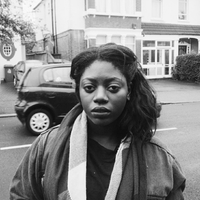 The ad has drawn both criticism and praise from people on the internet. If there is one thing Kendall Jenner's Pepsi ad taught us in 2017, it's how not to do an ad that captures the "political moment". 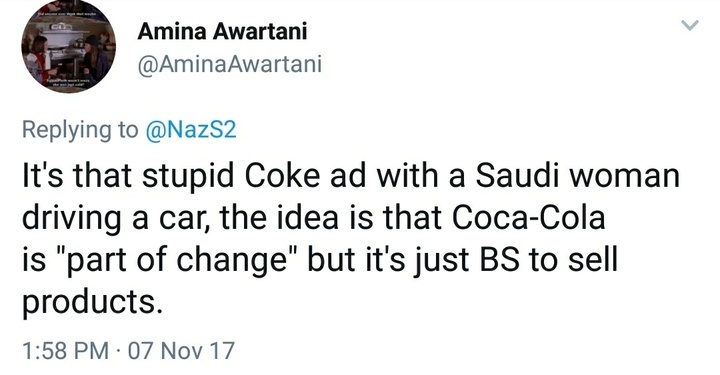 Reflecting on huge social movements or political accomplishments by trying to sell brown sugar water didn't go down well for Pepsi and it looks like opinion is divided on Coke's latest attempts to do the same. 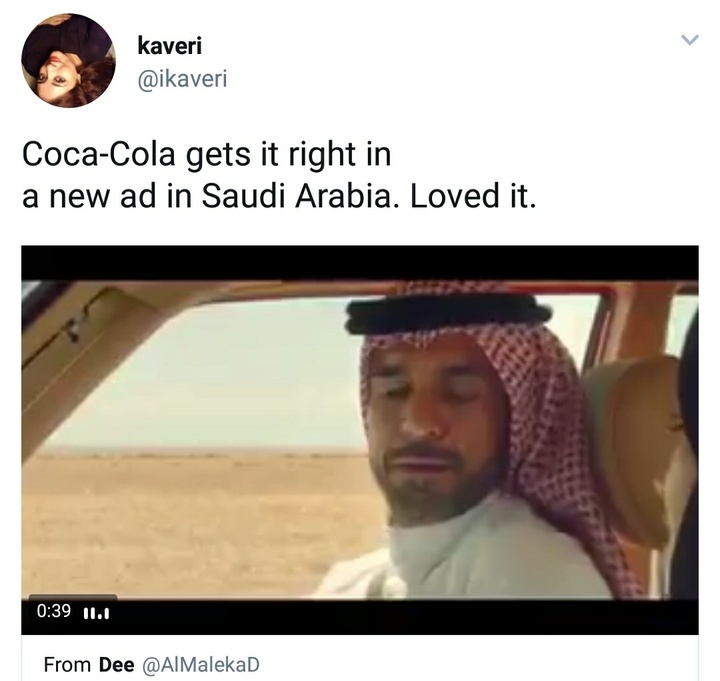 Coca-Cola has divided the internet with their latest ad about women finally being allowed to drive in Saudi Arabia. On the surface, the ad is pretty heartwarming. 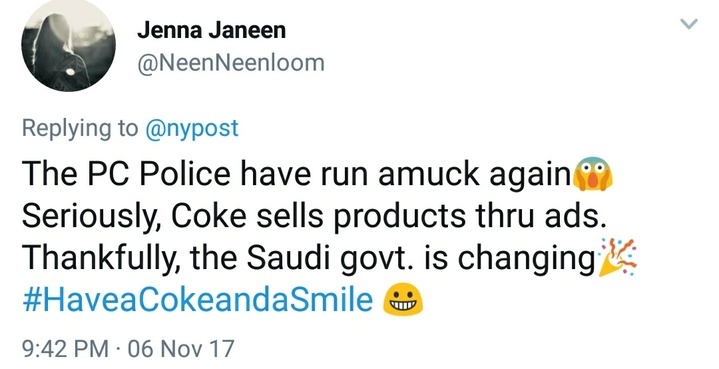 However, many are worried about Coca-Cola capitalising on such a historic moment. On September 26, 2017, Saudi Arabia's King Salman announced that women would soon be able to hold driver's licenses in the country. Women had not previously been permitted to do so. By June 2018, the decree will put an end to the policy that prohibited women from operating road vehicles for so many years. 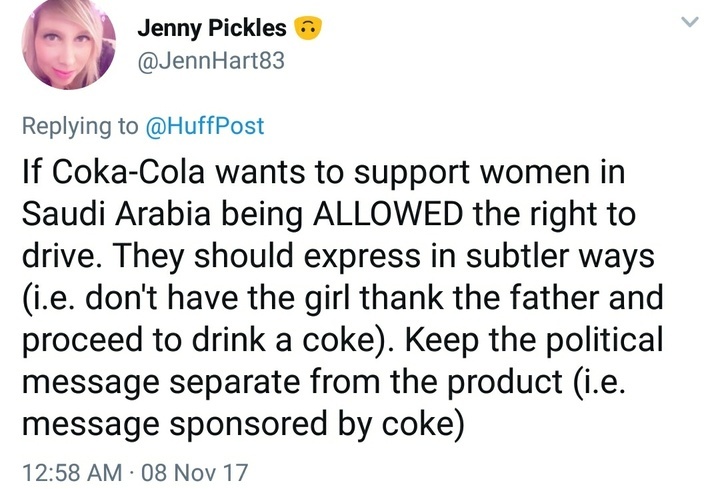 The moment was huge for women in the country, but some people are unsure about using it to sell soda. Others believe that there is nothing wrong with the ad and it's been scrutinized too harshly. While both sides of the debate make strong points, there might be a reason it feels so bad to incorporate these social themes into advertisements. These battles are hard fought. They require public opinion to shift, authority figures to have a change of heart, and inclusive legislation to take effect. Big corporations are rarely at the forefront these fights but they do appear with perfect lighting, soft filters, and inspirational music once there is something to show for all the hard work activists have put in. When this happens, there is a risk of erasure or not telling the full stories of how these rights were won. Of course, this is a momentous occasion and should, perhaps, be celebrated with a cultural nod from the likes of Coca-Cola. When compared to Pepsi's disaster of an ad, this commercial is actually quite subtle and respectful.